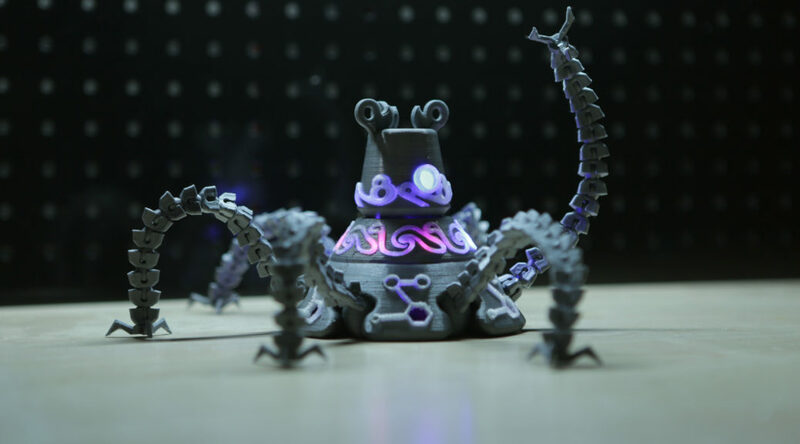 Online electronics guide, Adafruit, has created a custom 3D printed Guardian with a glowing motorised head. While most of the body is 3D printed, the internal circuitry and micro servo motors had to be manually assembled to give the intimidating “searching” feel of the Guardian. If only the Guardian could move its tentacles and shoot lasers, that will then be a real intimidating sight. If you are feeling interested and want to give building it a go, you can head to Adafruit’s guide here, where you can see instructions and buy components for your own pet Guardian.